Minsk String Quartet was established in 1998 by the graduates of Belarusian State Academy of Music. During that time the collective actively collaborated with the Belarusian Cultural Foundation, but in 2002 became a Quartet of the Belarusian State Philharmonic Society. During the history of its existence the collective took part in a number of international festivals and the Days of Culture of the Republic of Belarus abroad. The performances of the group took place in Russia, Ukraine, Germany, Austria, Belgium, Switzerland, Poland and Luxemburg. Minsk String Quartet gave a great number of concerts, participated during the opening ceremonies of various exhibitions in art museums and during the theatre premiere performances. The musicians of the Quartet many times went to internships to Germany, where they got to know the masterpieces of Western European quartet art and had an opportunity to meet world-known musicians. 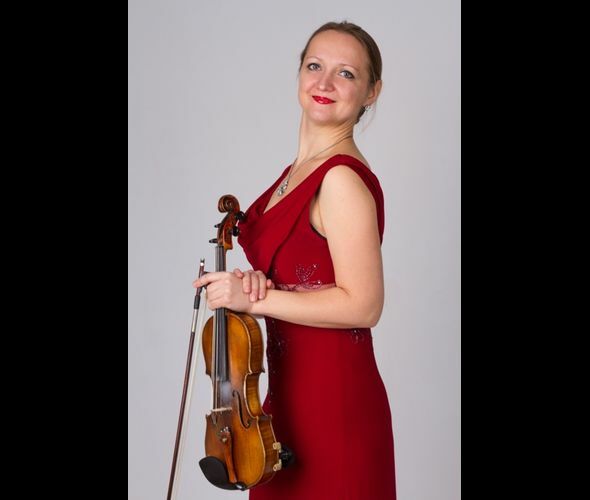 The artists of the Quartet have impressive experience in performing German, French, Russian and Belarusian classical music. Minsk String Quartet pay a lot of attention at popularizing the Belarusian music, performing the compositions by the Belarusian authors almost during each of their concerts. Propaganda of the Belarusian music both in the homeland and abroad is a key focus of the group’s work. Thus, in 2004 a classical music record label “PAN CLASSICS” together with Minsk String Quartet and Swiss musicians recorded and issued a CD in Switzerland with the recordings of modern Belarusian compositions, too. Artists of the Quartet are the laureates of international competitions of chamber music. Broad repertoire of the group includes the compositions by the composers of various epochs and genres. The ensemble was the first one to perform the compositions by S. Beltiukov, K. Tsesakov, G. Gorelova (Belarus), F. Henkemeyer and F. Rademacher (Germany). 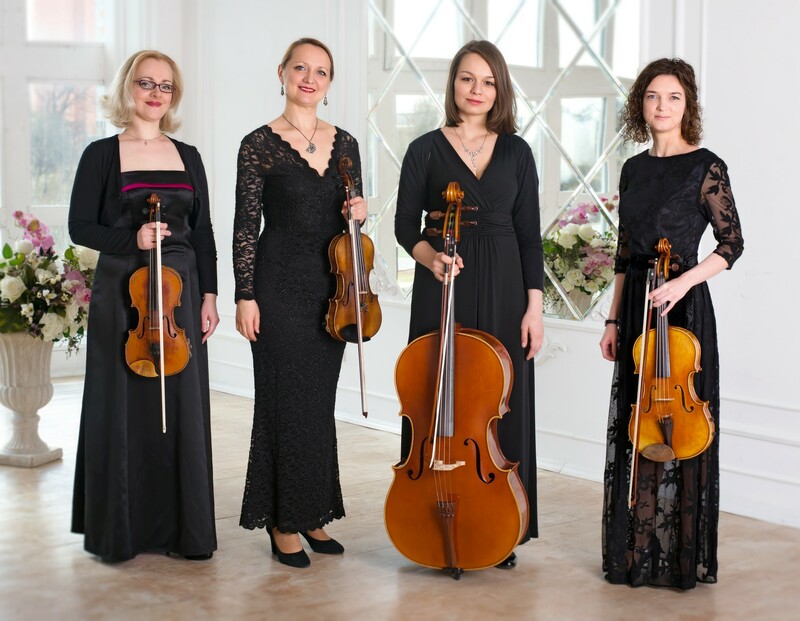 Minsk String Quartet actively collaborates with other music groups and artists. So, a joint project of Minsk String Quartet with the artist of Yanka Kupala National Academic Theatre Victor Manaev let them organize a series of musical and poetic evenings that was a great success among the amateurs of classical music. Concerts of the group are very popular among the public. Each concert – is a new page in the life of the Quartet, a new mark in the history of the development of chamber music. The key elements of the success of the musicians include their high-level professional skills, their youth and enthusiasm.